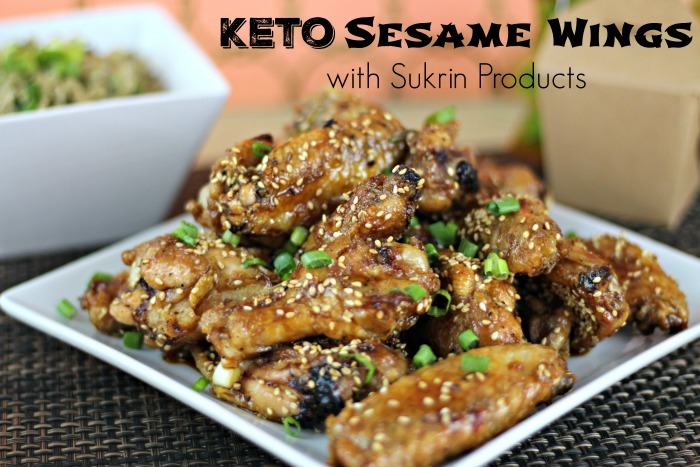 I have been on the Atkins 40 plan for over 3 weeks now and am still loving the food I get to eat. 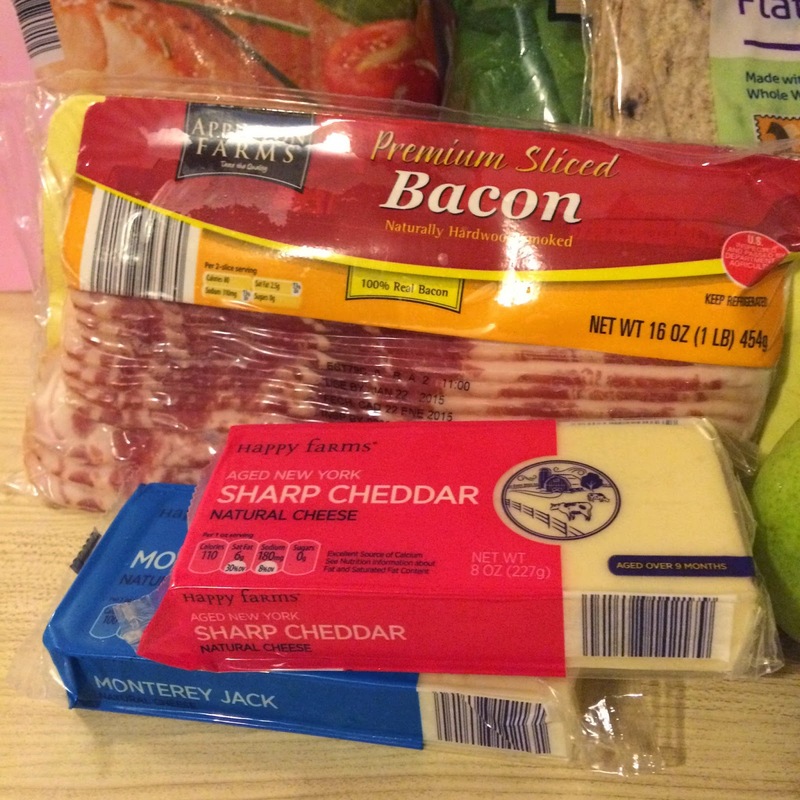 It is pretty amazing when you lose 4 pounds in one week while still eating bacon, cheese and add a little cream in your coffee. 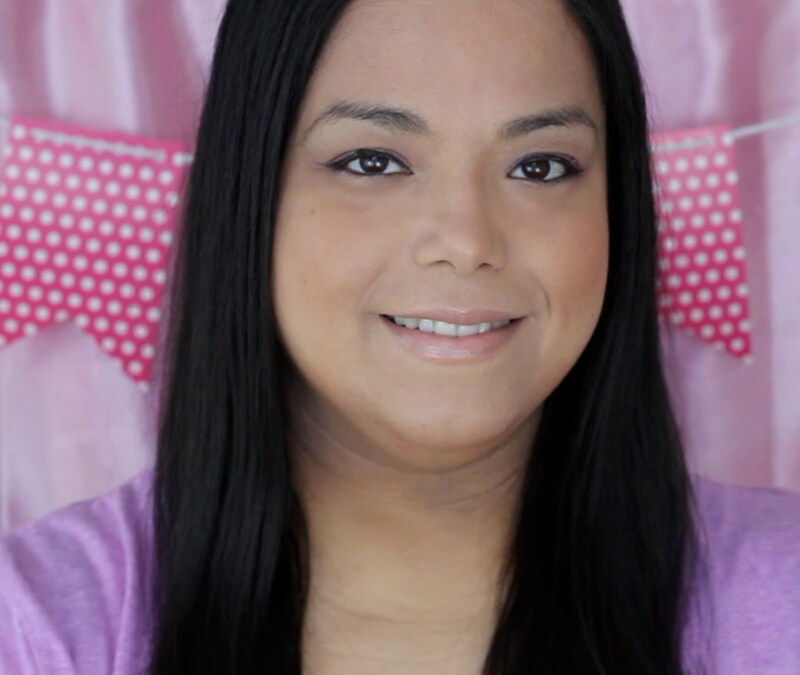 It is extremely easy for me to stay on track when I am home. I have all of my veggies and salads on hand to chop up whenever I need a meal or snack. I also have my Atkins frozen meals in the freezer when I don't feel like cooking or don't have the time to. The problem for me comes when I am on the go and will be away from home. When I don't have the right things available to me my bad cravings kick in and I tend to give in and have something I am not supposed to. 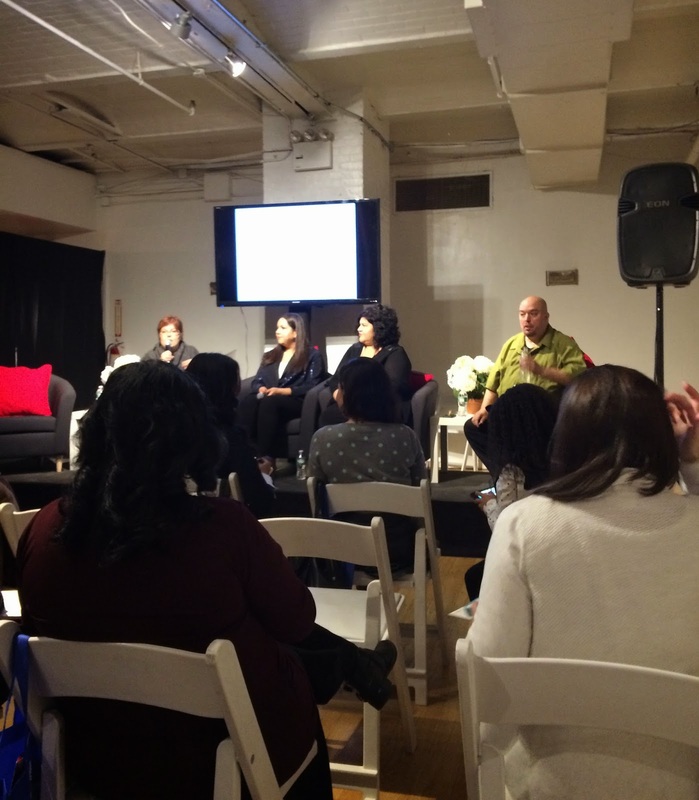 I got the opportunity to attend this amazing all day micro-conference. It began at 9 .AM. and ended at 5 P.M. It was chock full of learning sessions so I didn't want to miss any of them. 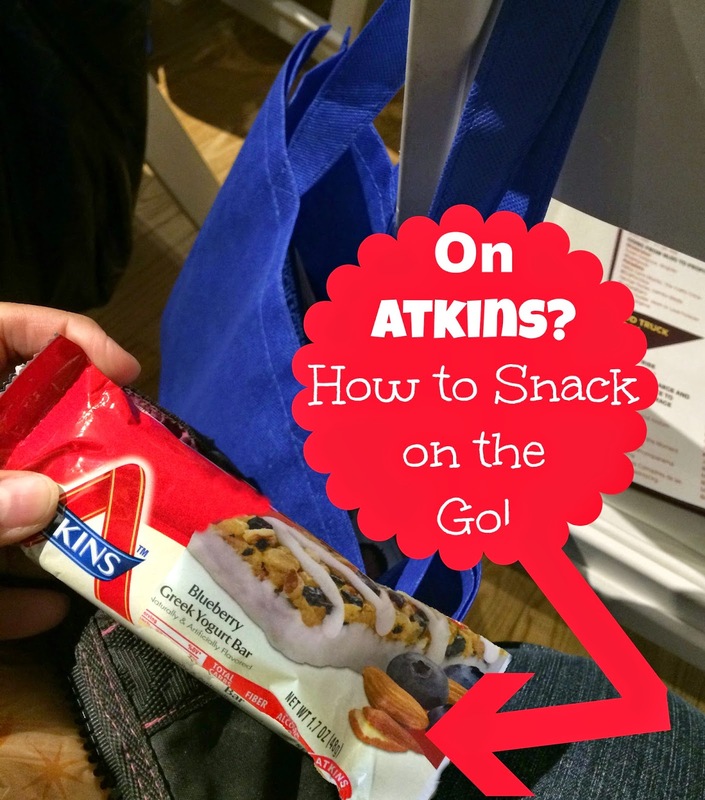 When I was on my way out to the conference I threw in a couple of my Atkins meal bars in my purse just in case I didn't have any options. As soon as I walked into the first session they directed me to enjoy some breakfast. 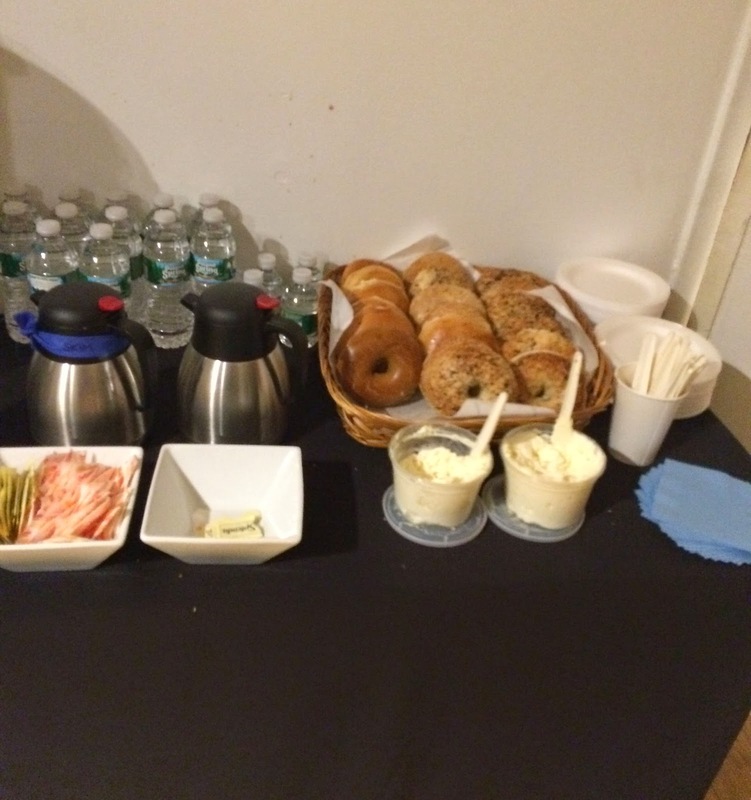 It was the standard bagels, spreads and coffee. The bagels looked good but as a huge Atkins no-no I just thanked them, got myself a bottle of water and sat down. I whipped out my Atkins Blueberry Greek Yogurt Bar and thought it was a perfect breakfast with the yogurt, almonds and blueberries in it. The Blueberry Greek Yogurt Bar is so good! First you get the taste of a rich, creamy and sweet yogurt. Then you get the crunch from the almonds with a burst of blueberry flavor. This bar has 14g protein, 3g sugar, 200 calories, and only 3g net carbs. 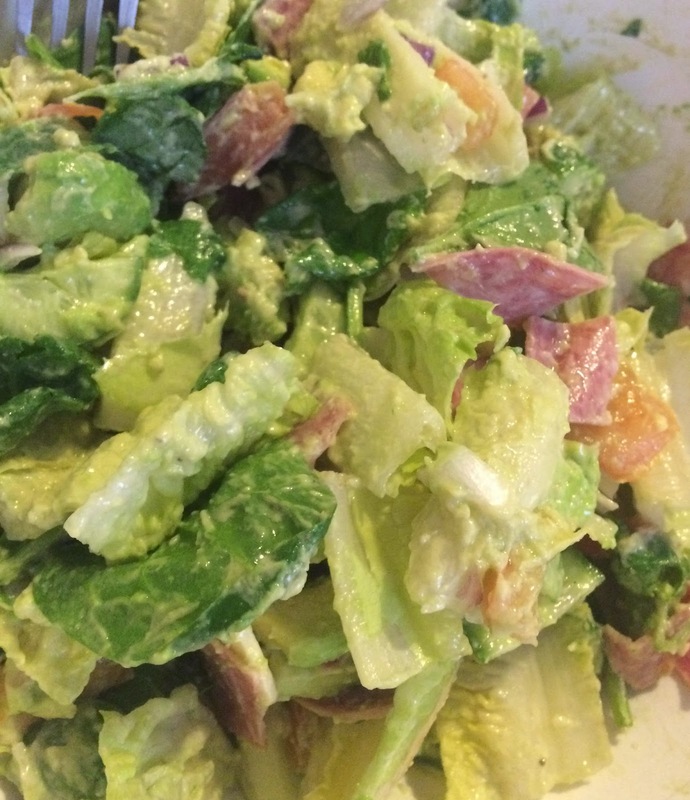 All of that protein kept me satisfied until lunch time where I went out and got a salad. I was glad I was prepared with my atkins bar because I know hunger would have crept in and I would have given in to the bagels. 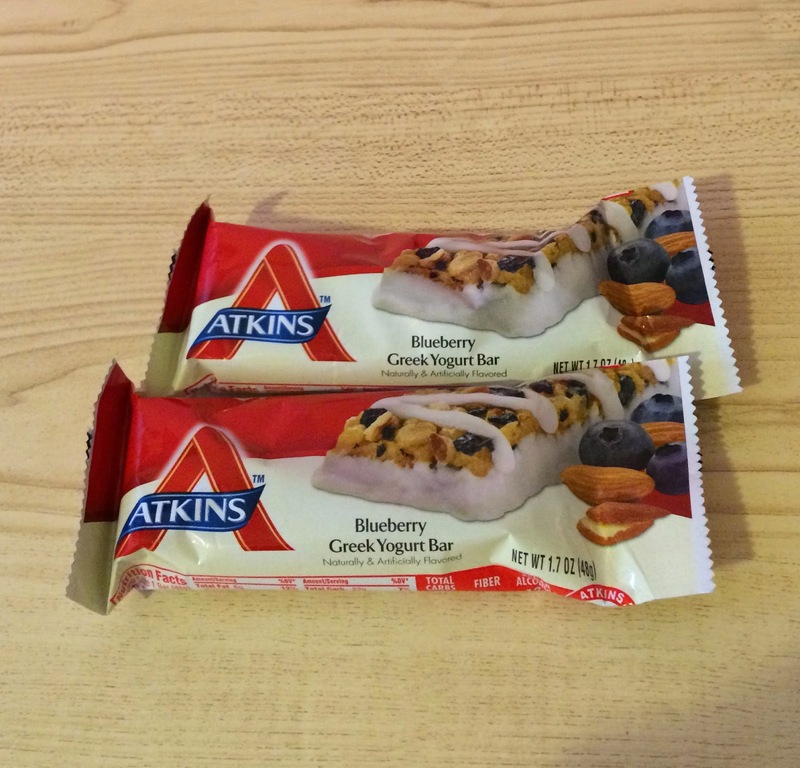 Atkins also makes a lot of other amazing flavors of meal bars like Cinnamon Bun Bar and Mudslide Bun! Yum! You can get more information on the other Atkins products and Atkins Plan and create your own meal plans by going to http://www.atkins.com. Be sure to follow them on Facebook and Twitter to get all of the latest information. What are your favorite go to healthy snacks?